Coast Mohonia Jacquard Dress is rated 5.0 out of 5 by 2. 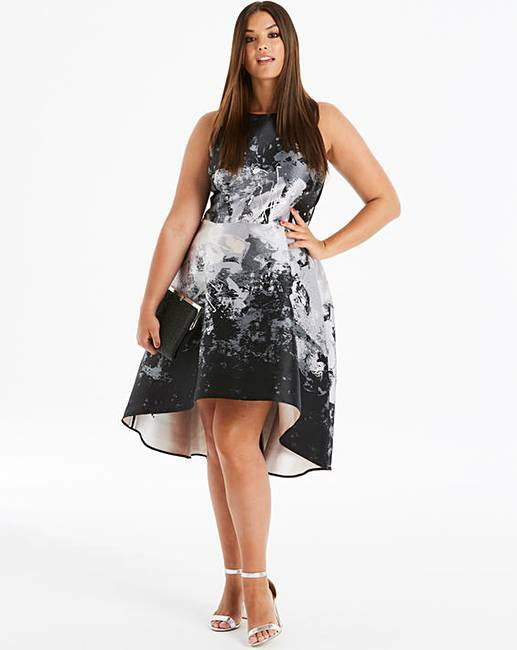 The showstopping Mahonia Jacquard Midi Dress from Coast is a head-turning look for any occasion. 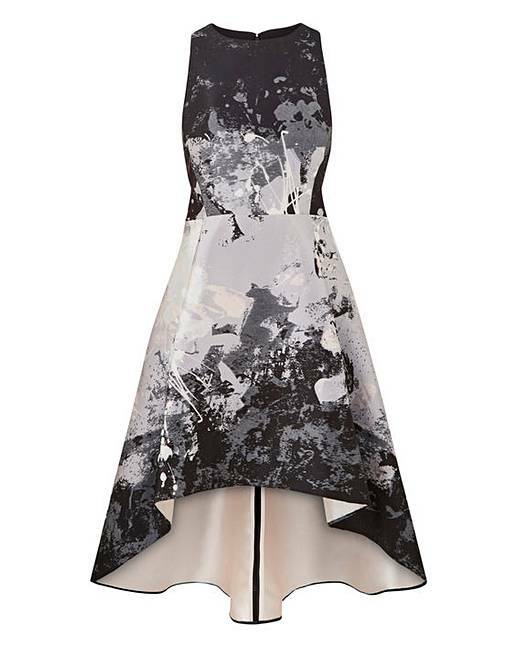 Featuring a graphic monochrome print on a fitted bodice and high/low skirt for a true statement look. Rated 5 out of 5 by Ngangalicious from OMG!❤❤❤❤ The dress is soo beautiful . I received the dress yesterday and am so happy about my purchase.The dress is soo perfect! I love it so very much and it looks exactly like the pictures. Rated 5 out of 5 by El40 from Very nice! 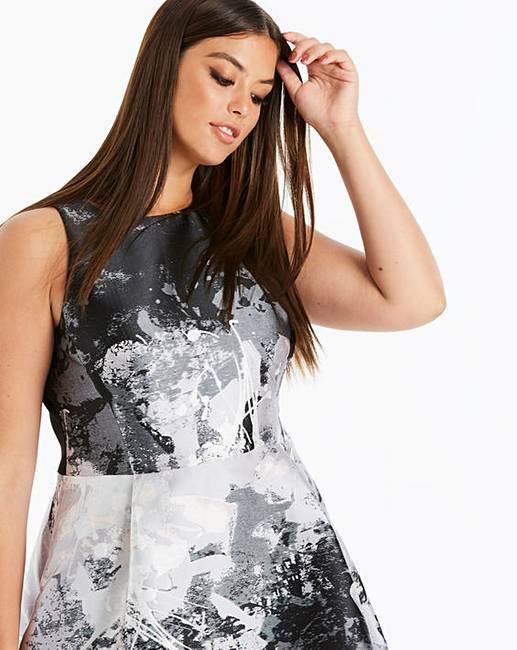 This dress is beautiful and perfect if you are petite . It looks very classy.